Anyone who works in the building trade knows the value of a serviceable, multi-purpose bolt cutter and how important it is to have that tool readily available. 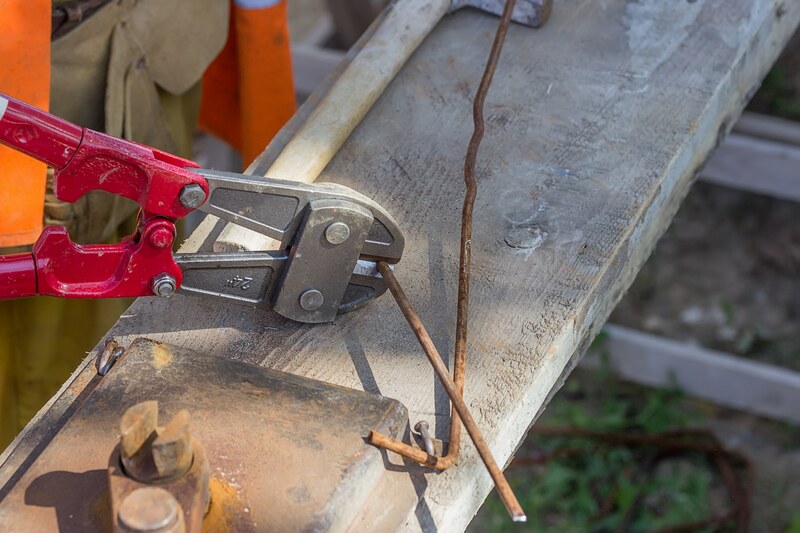 Used for a variety of routine tasks, a bolt cutter is an invaluable hand tool; it can also be in unusual situations, from the need to access a storage unit even though the key to the padlock has been lost to forging an emergency problem solution when a construction site is located miles from nowhere. The BNBC-30 is one in the line up of metal cutters, including a 24-inch cutter as well as the larger, heavier 36-inch model. All of these sizes of bolt cutters will most definitely serve you well on the construction site for many years. The BNBC-30 portable cutter is designed to offer maximum flexibility and reliability. This tool us engineered for maximum performance and reliability. Reliable heavy duty bolt cutters can handle many types of jobs. Routine tasks of sizing wire mesh to reinforce a concrete pad, quickly cutting through the links of fencing material, and accessing shipping containers with minimum effort can be completed quickly, easily, and efficiently with the proper bolt cutters. Utility cutters provide the leverage you need, and compound hinges delivers maximum force. These tools range in weight from only 5.8 pounds to a little over 13 pounds. You want to invest in bolt cutters with grips designed to provide control and leverage, no matter what you cut. In addition, interchangeable blades with three separate cutting edges give you the ability to slice through anything, right to the top of the cutting edge, without damage to the blade itself. Made of hardened alloy steel, the blade will give you long use and can be rotated or replaced as needed. These heavy-duty hand tools will join the ranks of your most-used job site “helpers” — they make light work of even the hardest cutting jobs you face. You will be confident in your ability to perform those difficult jobs when you have one or more of our heavy duty bolt cutters on hand. So, whether you are in the market for a simple, efficient bolt cutter, a carton stapler, a framing nailer, or a portable generator, take a look at the BN Products product catalog!